Since the very first Pancake Day in February 1958, the event has grown to become a community institution, serving thousands of pancakes – all you can eat! – and raising close to $1,000,000 for myriad community, civic and charitable causes and organizations. In fact, the event goes back so far that Dwight Eisenhower was President, the Texas Rangers were still playing baseball in Washington, D.C., as the Senators, and the Dallas Cowboys were yet to play a down in the National Football League. 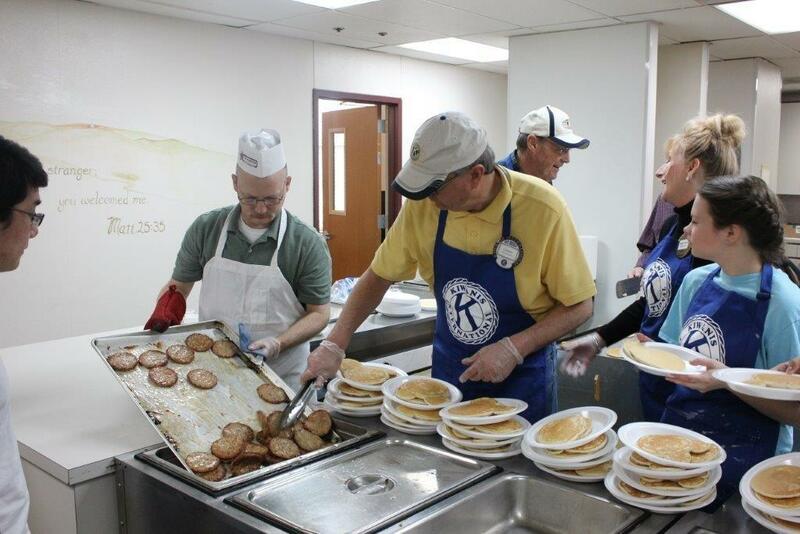 “All of us at the Kiwanis Club of Arlington are enormously proud of Pancake Day’s long history, but even more so, of all the great things we have been able to accomplish for the community and its children through the funds we raise with pancakes,” said Kiwanis Club President Bonnie Watkins. Each year, Kiwanis volunteers flip and serve up well over two thousand pancakes – and sausages to go with them – in a festive atmosphere of civic pride. Making the event even more special is that Kiwanis volunteers are joined by members of the high school Key Clubs Kiwanis sponsors, as well as Boy Scouts from Troop 5, also sponsored by the club. Lending added excitement to the event is a Silent Auction that raises thousands of extra dollars for Kiwanis causes by putting hundreds of wide-ranging items up for bid in the midst of the dining area. Anyone with new or pre-owned items in great condition who would like to donate them can do so by contacting the Kiwanis office. 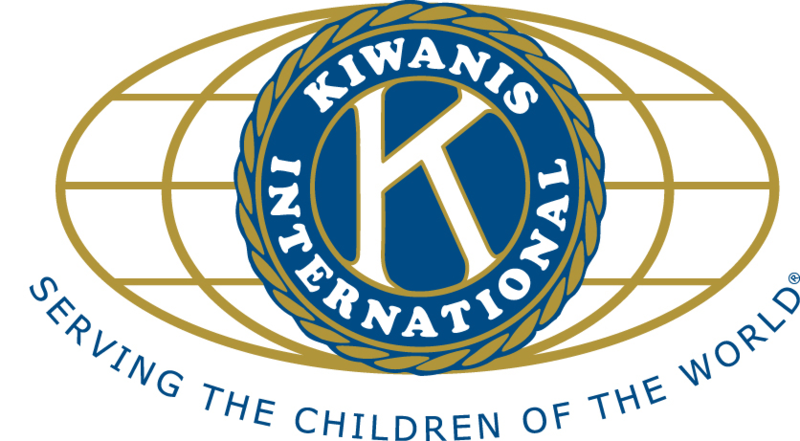 Moreover, anyone interested in becoming a Pancake Day sponsor can contact the Kiwanis office for information about the cost and benefits of various sponsorship levels. Pancake Day Co-Chairman Larry James noted that Pancake Day is the Kiwanis Club’s only major fund raiser and is now very close to exceeding $1,000,000 in the amount it has raised for community causes over its 61-year history. “It’s a goal we want to reach for the children of Arlington,” he said. Last year’s event attracted more than 1,000 guests and raised nearly $48,000, a record. Those funds were pumped back into the community in the form of scholarships for high school students, support for school community service clubs, and support for myriad programs and organizations, including Kiwanis’ Annual Teacher-Of-The-Year Awards for outstanding elementary, junior high school and high school teachers in the Arlington Independent School District. The Kiwanis Club sponsors Key Clubs at seven high schools – Arlington, Bowie, Lamar, Martin, Grace Preparatory Academy, Kennedale and the Oak Ridge School – directly benefiting more than 1,500 students. The Club also supports a “Bringing Up Grades “ (BUGS) program at South Davis, Swift, Wimbish, Larson, Speer and Lynn Hale Elementary Schools, co-sponsors a Circle K Club at the University of Texas Arlington, and supports Boy Scout Troop 5. Among the many civic and charitable organizations Kiwanis assists with resources from Pancake Day are the Boys and Girls Club of Arlington, Arlington Safe Haven, Arlington Alliance for Youth, Arlington Life Shelter, Arlington Urban Ministries, Mission Arlington, Arlington Charities and Arlington Salvation Army. For more information, visit the Club’s website at www.kiwanisclubofarlington.com, or its Facebook page at https://www.facebook.com/KiwanisArlington.